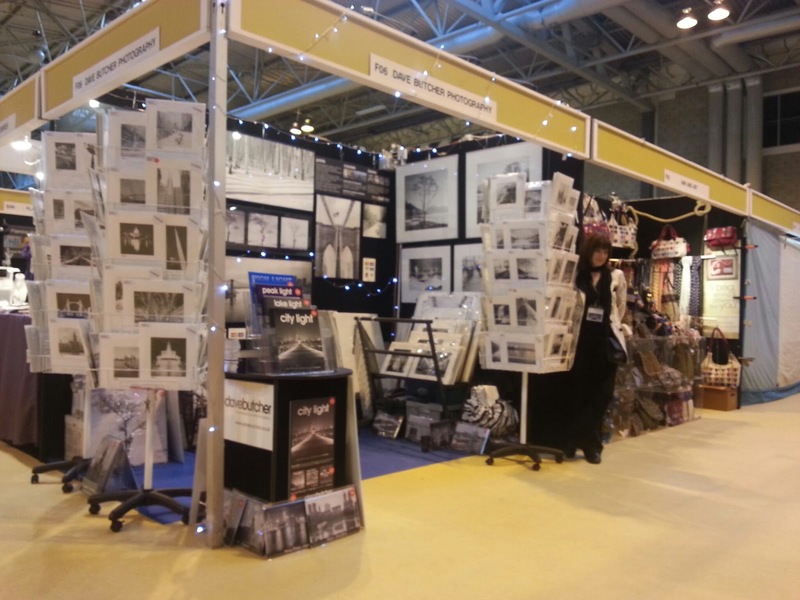 It’s the first day of the ICHF Crafts for Christmas Show at the Birmingham NEC today. It runs until Sunday 9am to 5.30pm, 5pm Sunday. 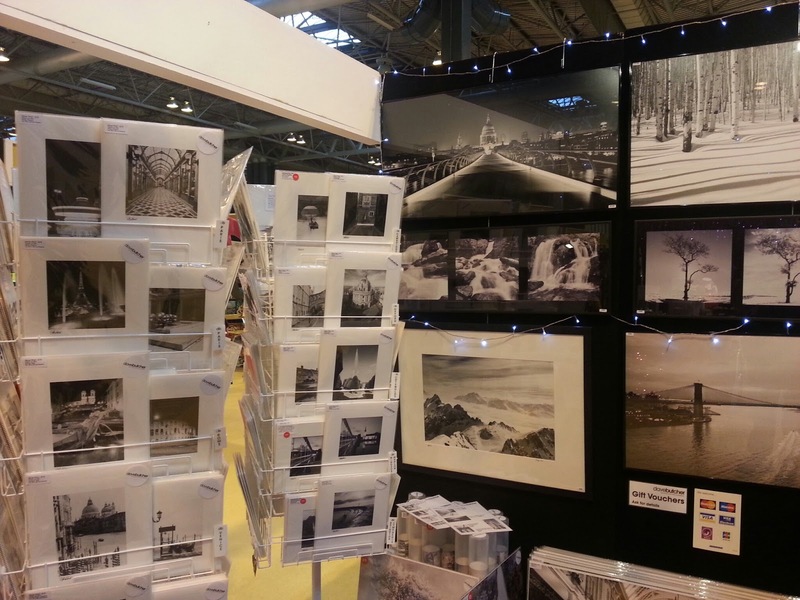 We have a few hundred darkroom prints here at Good prices. All 4 of my books are on sale. 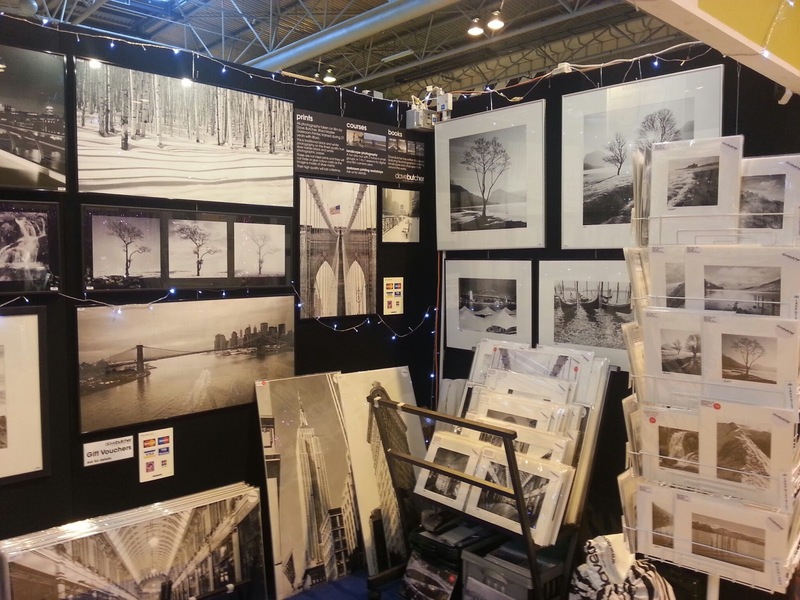 The 2014 course dates are out now, and on the website, so we can talk about these too.